Battery Back-Up Belt Driven: There are few things more annoying than struggling with a garage door opener after the power has gone out. This unit lets you in and out even when the power is out. 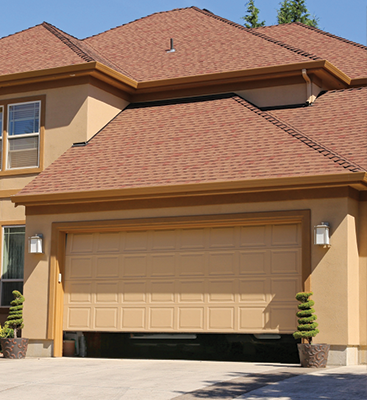 Chain Driven: It doesn’t matter how heavy your garage door is; this unit is specially designed to provide maximum lifting power. 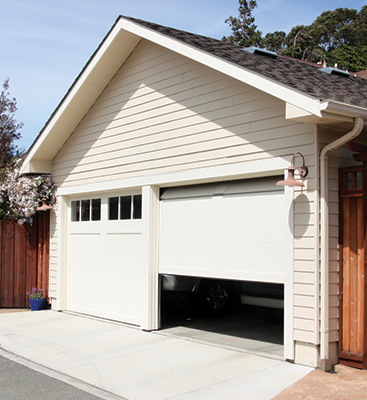 Belt Driven: These units offer convenience for both you and your neighbors. Belt driven units are designed for reinforced and heavy-load doors, but they are also engineered to open and close quietly. 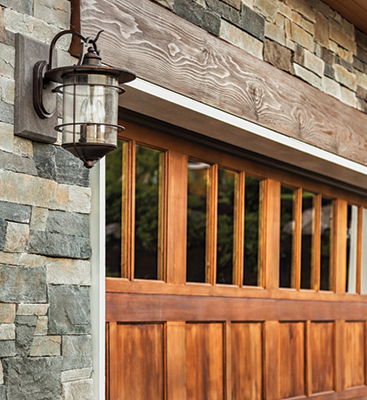 With over 30 years of industry experience, our highly trained team has the training and technology to handle garage door repairs for your home or business.